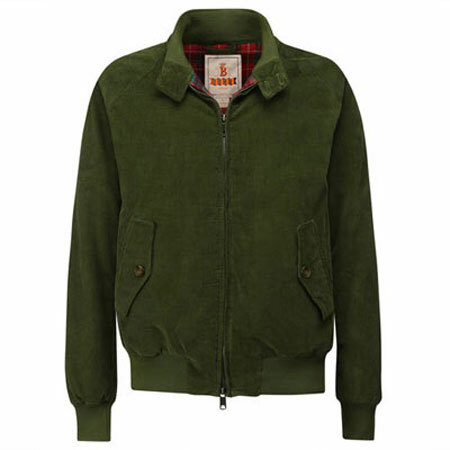 Launching in time for the colder months (which are probably round the corner) are these Italian corduroy Baracuta G9 harrington jackets. Yes, a G9 in cord. 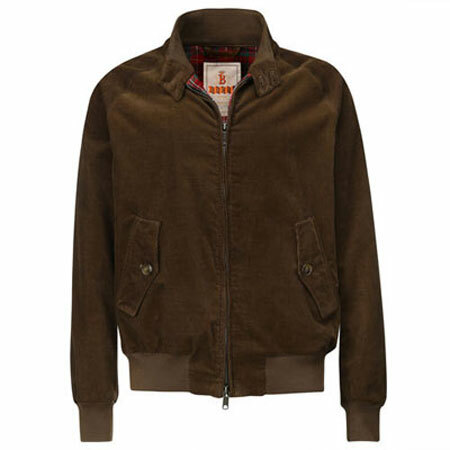 The same jacket mainly, but with a construction of Italian corduroy and some added Thermore poly padding for less warm weather. Outside of that, there is the double fastening collar, ribbed waist and cuffs, everything you would expect really. 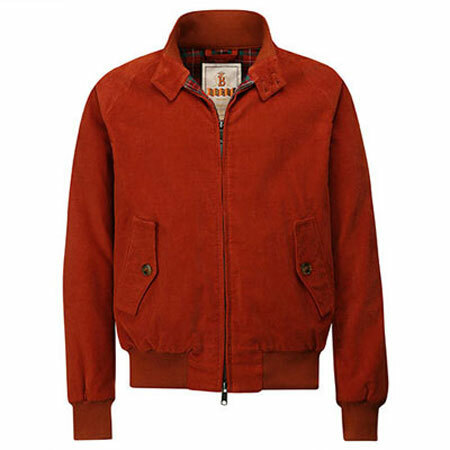 Like most Baracuta harringtons these days, they don’t sell cheap, coming in at £283. If that’s a but pricey, there is a sale on right now on the existing stock with some big discounts.